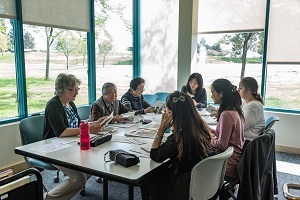 English Forward is a class for adult learners who speak very little English. Practice listening and speaking English with a small group of people. All students must be assessed before coming to class. To sign up for this class, please call Write to Read at 510-745-1480. Translators available by phone.